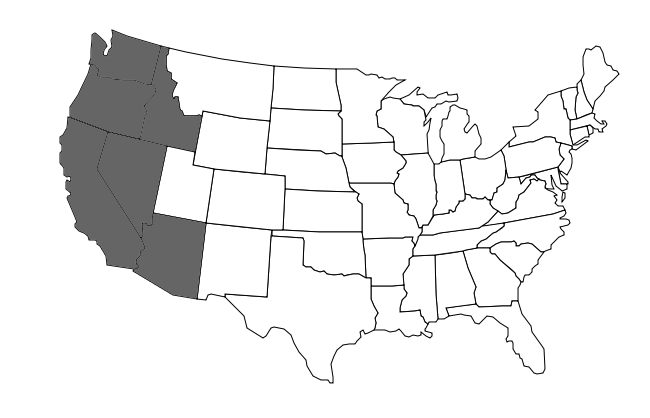 Ultrablock, Inc. currently works with more than 50 different production facilities in Washington, Oregon, Northern California, Idaho, Northern Nevada and Arizona. Locations are subject to change. Not every block is available at all locations. Call for stock and pricing information.